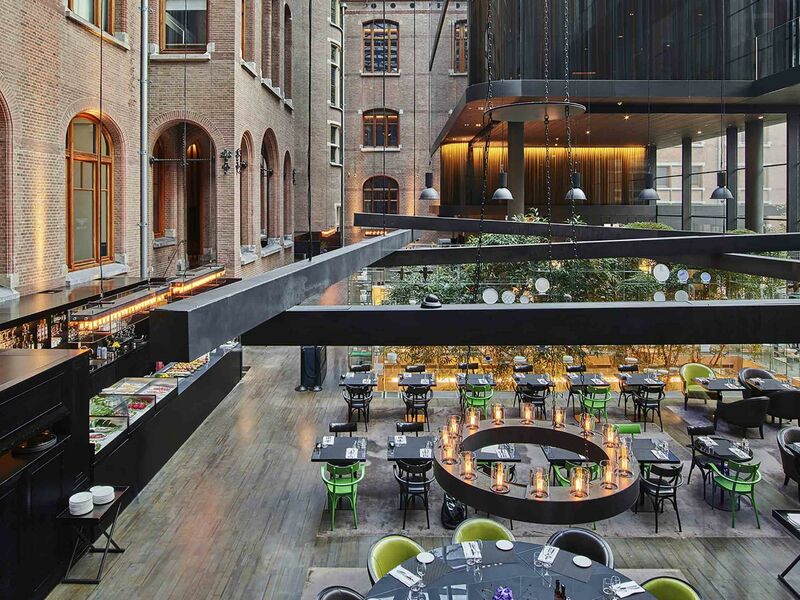 Essential to our vision of elegance, good living and cultural distinction has been the creation of restaurants and bars which appeal to guests of the hotel, Amsterdam's locals and the city’s international visitors. 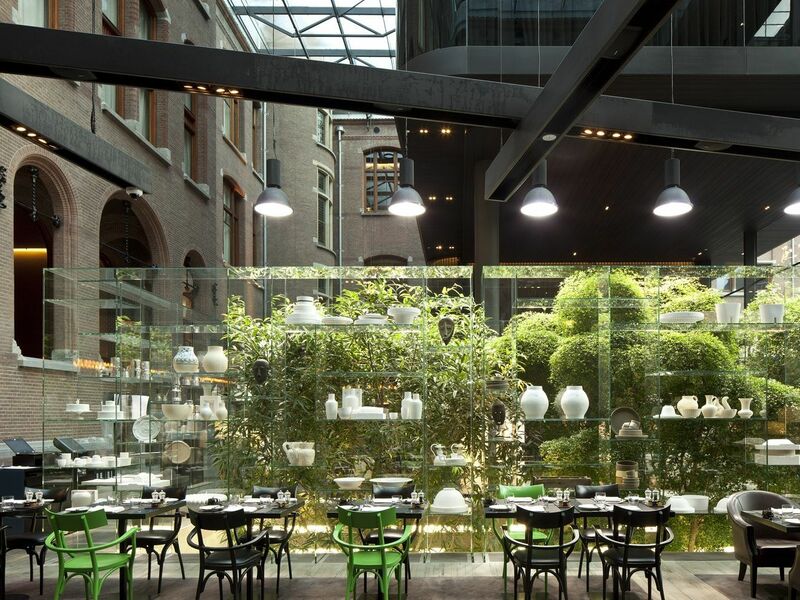 All dining at the Conservatorium is under the direction of the celebrated Dutch-chef, Schilo van Coevorden. His style of food has continuously evolved through the years, adapting and adopting traditions from all over the world while retaining the virtues of simplicity and keeping a focus on locality and seasonality. 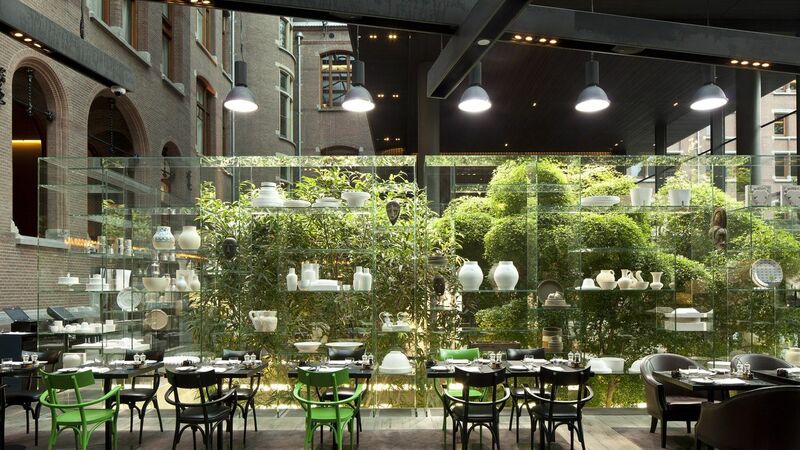 In honour of the neighbouring Van Gogh Museum, the Conservatorium hotel launches the Van Gogh x Martinique Afternoon Tea. Available on Saturday and Sunday from 3PM and 5:30PM. To make a reservation, please contact us via +31 (20) 570 00 00 or by sending us an e-mail. You will receive a request for prepayment to confirm your booking. Hosting an intimate private diner, cocktail party, a product presentation or a workshop? Our Meeting and Events team will be able to customise your special event to all your needs. 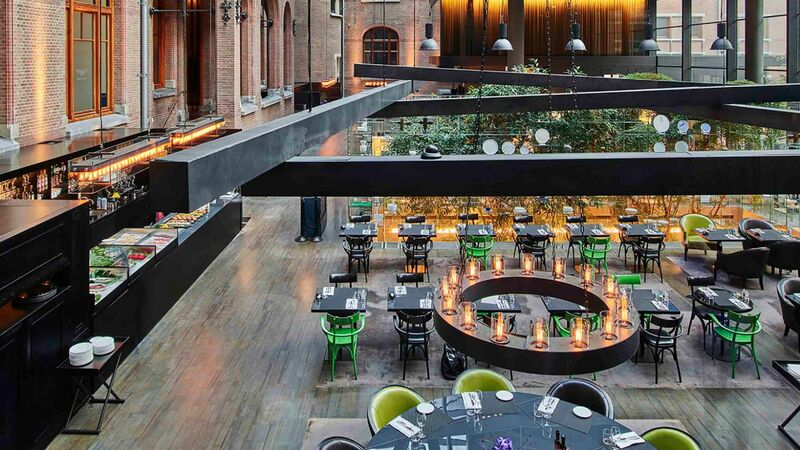 The Conservatorium, in the centre of Amsterdam, is an inspired choice for any event. Our sunny terrace is opened during the warmer period. 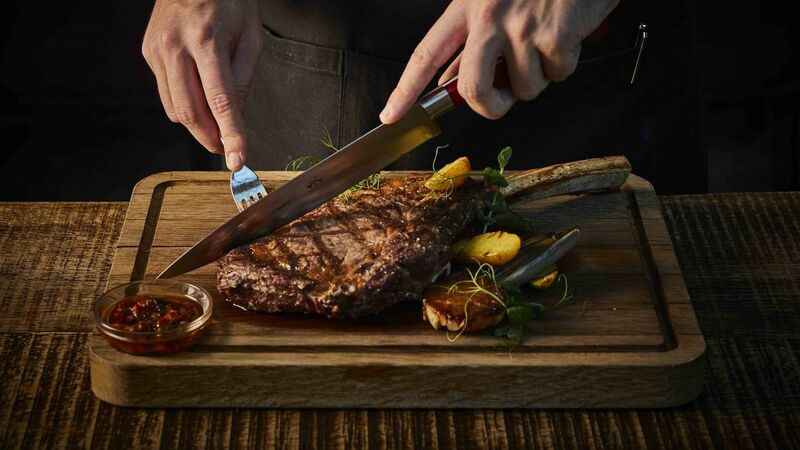 The terrace is opened daily where you can order delicious dishes from our Brasserie menu from 12:30 PM - 9:30PM. We do not take reservations for our terrace. 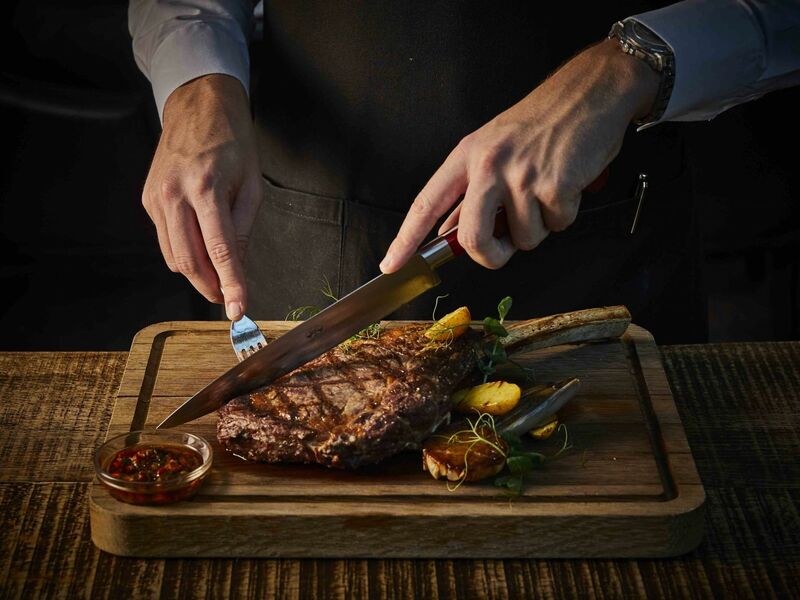 book a table online through Seatme.